Companies of different sizes and from a varied range of industries successfully use the advertising opportunities of Dortmund Airport. The selection below provides just some examples. CEWE is the technology and market leader for photofinishing in the European photo market. With over 3,200 employees and state-of-the-art processing machines, CEWE ensures that billions of photos and millions of CEWE photobooks and photo gift items leave its eleven production sites in precise and superior quality. The aim is to familiarise the leisure travellers target group with the photobook product and to present the CEWE brand in a positively charged atmosphere. Individual advertising formats were developed for the motifs, which appeal to the target group before they start their holiday and on their return. 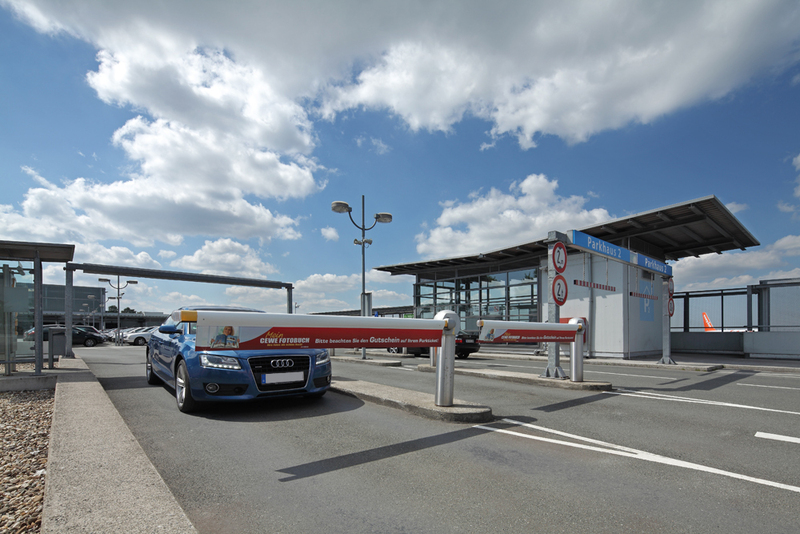 Karl Drees, Regional Sales Manager: "We are committed to using Dortmund Airport, because our product is ideally suited to the airport's target group." The Sixt Group is an international supplier of high-quality mobility solutions, and is equated with innovative products and first-class service and quality. Sixt advertises its premium fleet at low prices and wishes not just to draw attention, but also to generate amusement. Sixt makes use of the building's existing architecture and develops its own tailored, specially adapted installations that cannot fail to grab attention. This was also the opinion of the Airport Media Initiative, an affiliation of German airports, which handed Sixt 2013 the Airport Media Award in Gold in 2013 for its installation "Hitting the roof". 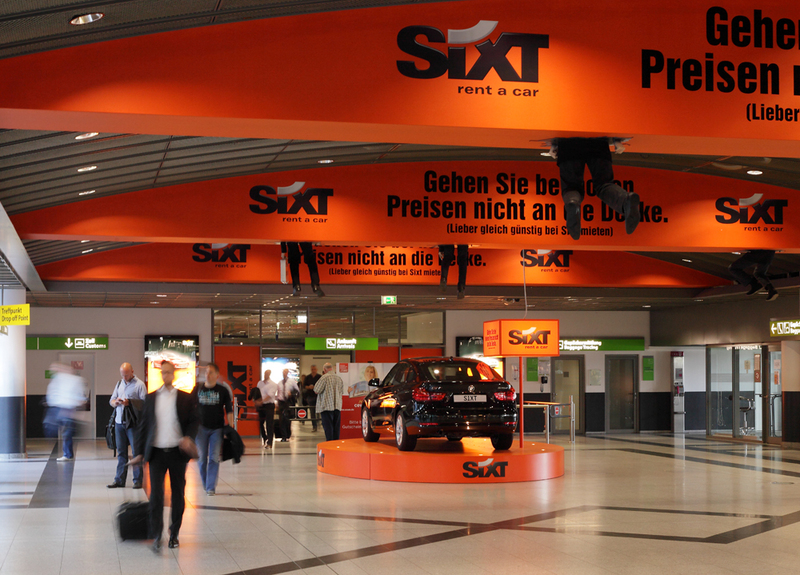 Maren Wurm, Airport Marketing Manager: "Sixt has been presenting a variety of installations at Dortmund Airport for some years. Due to the airport's size, a very eye-catching, almost exclusive presentation is possible here." This private theatre based in Bochum draws its audience witha variety of shows that entertain, enchant and impress, and a creative cuisine that spoils guests with culinary delights. Varieté et cetera wishes to make itself known to visitors at Dortmund Airport. Travellers' attention is drawn by signs fitted above electronic hand driers. This is a central location sought out by nearly every passenger. 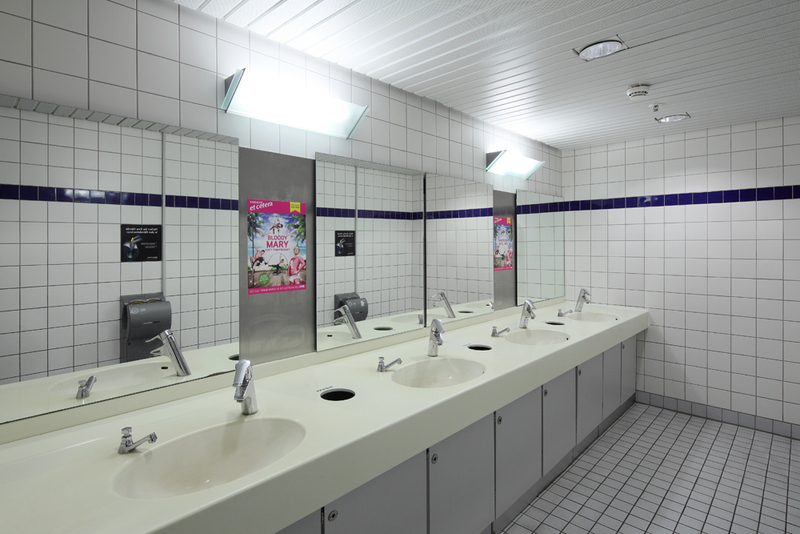 Maike Werner, Marketing and Events: "We decided to advertise at Dortmund Airport because here we come across people who live close to the theatre, are mobile and who actively shape their leisure time." 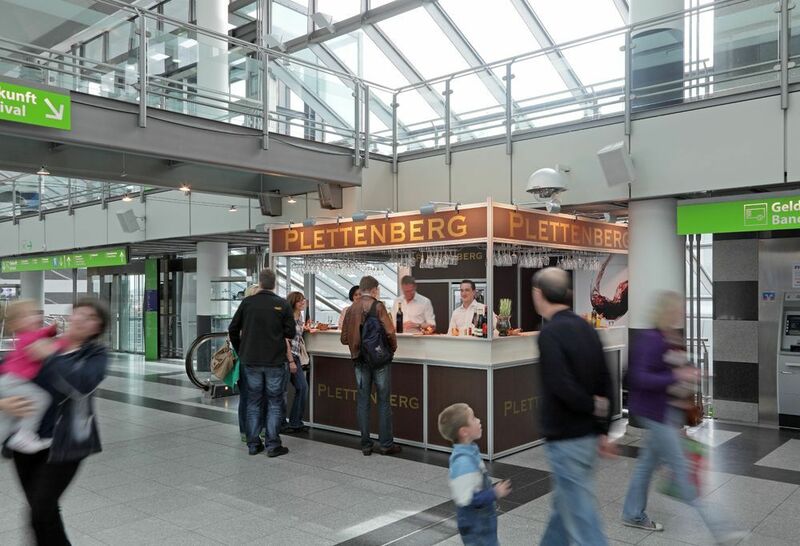 Reichsgraf von Plettenberg is a member of the "Direct Selling Association of Germany", and is a purveyor of fine wines with several sites in Germany. To awaken an enthusiasm for wine among new wine lovers. In a long-standing promotional campaign, passengers have the opportunity to sample different wines, find out more and get to know the services offered by the company. Marcus Kastens, Managing Director: "Dortmund Airport is an ideal location for addressing potential customers. Here, passengers are in a positive atmosphere. Just before their holiday, they are glad to accept an invitation to a wine tasting. What could be better than starting your holiday with an excellent glass of wine or sparkling wine?" The advantages of airport advertising are obvious: a large reach, low wastage and an exclusive advertising environment. Do you require further information? We would be pleased to send you our no-obligation, latest media data.